I have more and more trouble finding Project Life sets in stores for my scrapbooking. It is sad that I have to order most of my Project Life supplies online. I decided to start making my own cards and offering the cards to my readers. The problem is that I will never be able to create EVERYTHING my readers may need for their scrapbooks!! 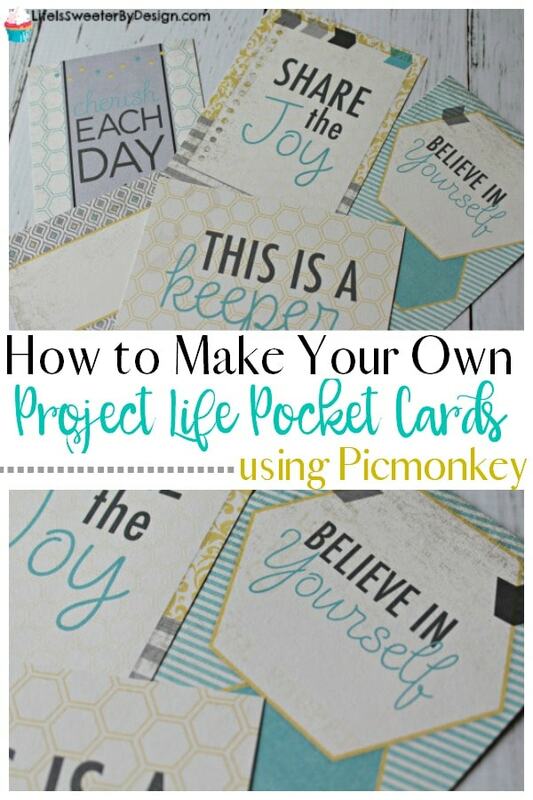 I decided I would teach you how to make your own Project Life inspired cards in PicMonkey. Now when you have a really specific card need…you can create it exactly like you want! I have tried several photo editing programs and I always come back to PicMonkey. It is SO easy to use and there is practically no learning curve for beginners. I think you will be surprised how much you can create in this program!! Open PicMonkey and hover over Design on the top menu bar. I like to select custom size. It will show a box where you can enter the size you want your project to be. The common sizes for pocket cards are 3×4 and 4×6. These 2 sizes can be horizontal or vertical. Here are the pixel sizes you will enter for the cards. Here is what you will see after you enter the pixel sizes. First decide if you want your background to be white or colored. 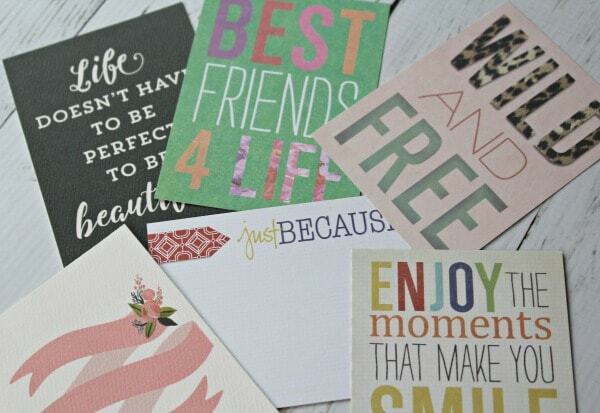 White is nice because it will use less colored ink to print, but scrapbookers do love colors! If you decide on a color you will select Canvas Color from the Basic Edits menu bar on the left side. Select the color you want and click on apply. You may want to add some text to your pocket card. PicMonkey has lots of fonts that you can use. You can also upload your own fonts to PicMonkey, but that is a lesson for another day. Click on the big Tt from the far left menu. Scroll through the fonts and select one you like. Then click on Add Text. This will give you a box on your canvas and you can type in what you want the card to say. A text box on the right side will appear and it allows you to change the font size, change the font color, etc. Just play around! Now it is time to add some fun overlays. Overlays are basically graphics you want to put on your card. PicMonkey has a good variety of overlays you can use OR you can use your own. I do a combination of both…but lately I use mostly my own clipart that I have purchased and own. Click on the butterfly on the far left menu. Scroll through the overlays available in PicMonkey. Select one you like. You can resize the image by dragging the corner of the image to make it whatever size you want. The overlay box on the right allows you to change the color of the overlay….fade it out, etc. Your card is done and now you can export your project to save on your computer. Click the export button along the top. Name it and save it! The easiest way I have found to print these cards off and KEEP THEM THE RIGHT SIZE is to import them into a blank Word document. I am sure other programs similar to Word would work also. I will add 4 cards that are 3×4 to a page or 2 of the 4×6 cards to a page. First open your blank document. Then click on Insert from the top menu bar. 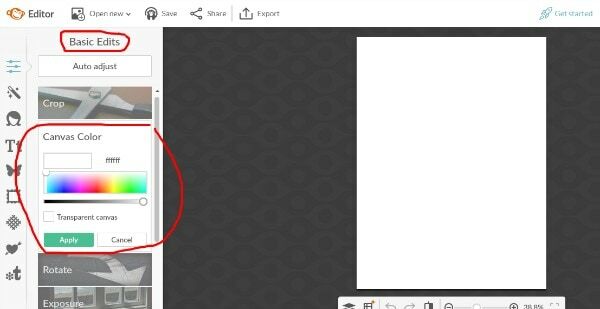 Click on Picture and it will open a box so you can select a picture file from your computer. Select the pocket card you created in PicMonkey. It may open as a large size. That is fine because we are going to lock the correct size in. Right click on the image and select Size and Position from the menu that opens. Now you will enter the size you want the image to be. Height is the top box so enter a 4 and then a 3 for width. Select OKAY and now the image is set to that size and will stay that size when you print. You can go ahead and insert 3 more pocket cards and resize them. Then just save the document to your computer. 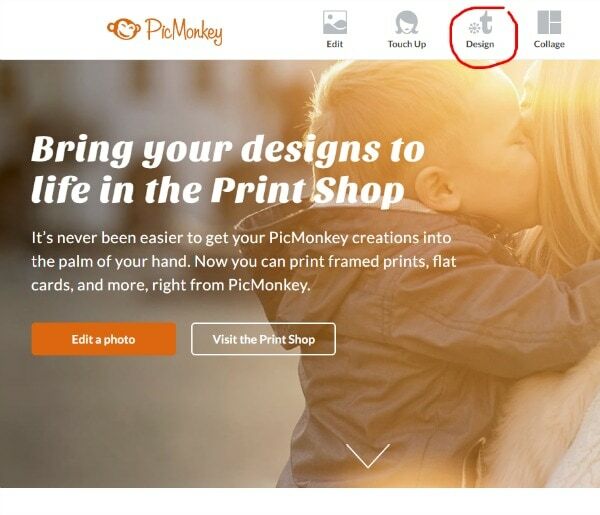 Now it is time to print off your new designs. I like to print mine off on nice white cardstock . Grab your paper trimmer and cut the cards out. If you prefer rounded corners it is easy to do with a handheld corner rounder . Grab your scrapbook and get busy documenting your year! If you love the Project Life style of scrapbooking…be sure to look at all the Project Life Monthly Kit Clubs that are available. Feel free to download some of the pocket cards I have made too! 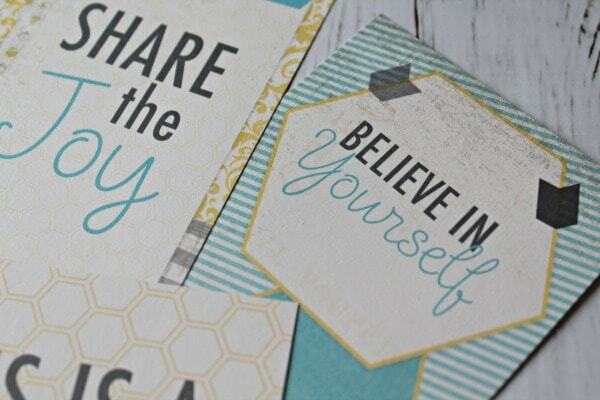 So now that you know how to make your own Project Life inspired cards I would love to see what you create. I would love to have you join my Sweet Scrapbooking Facebook Group…it is a great place to connect with other crafters!